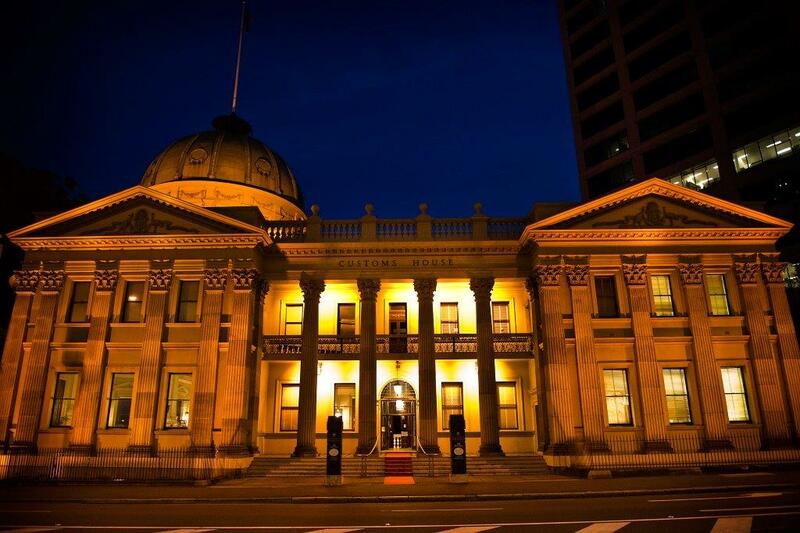 Customs House Brisbane is one of Brisbane's top function venues that is available to hire for weddings, conferences, seminars, meetings & private events. 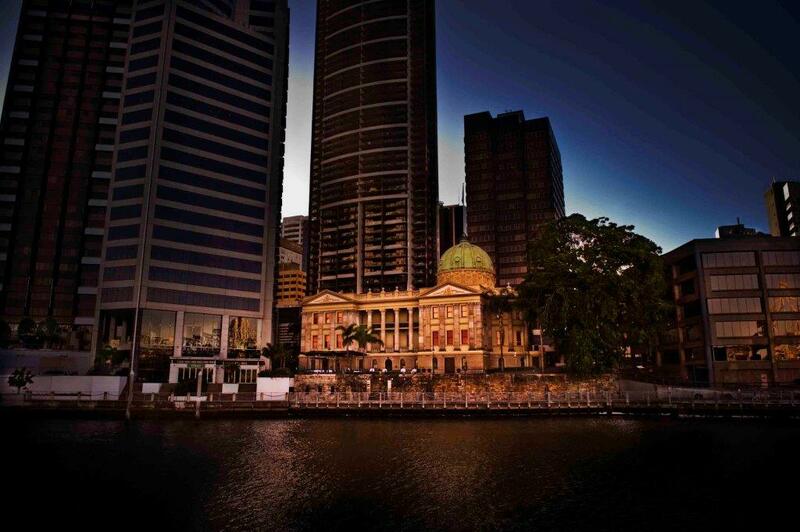 The heritage listed building sits on the Brisbane River is a renowned architectural masterpiece. 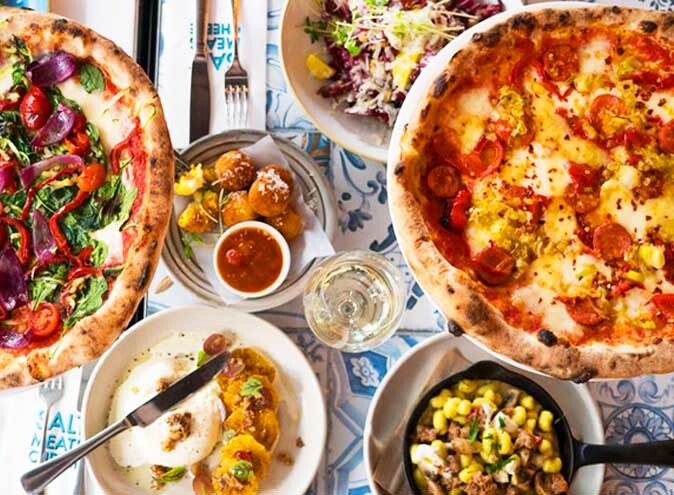 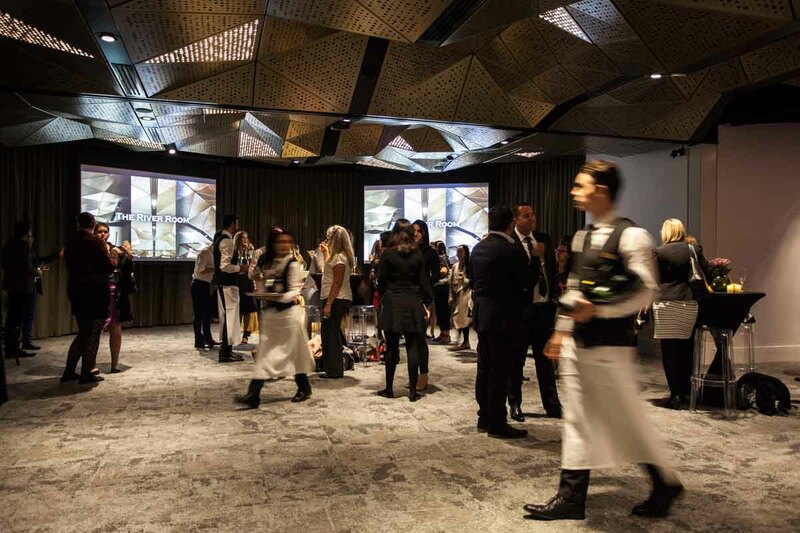 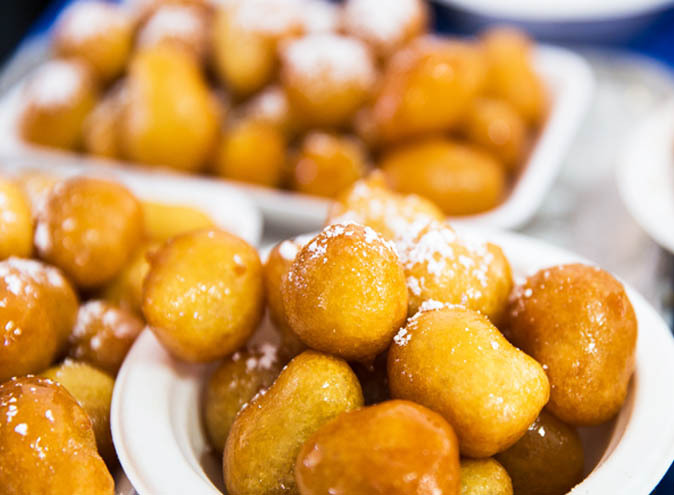 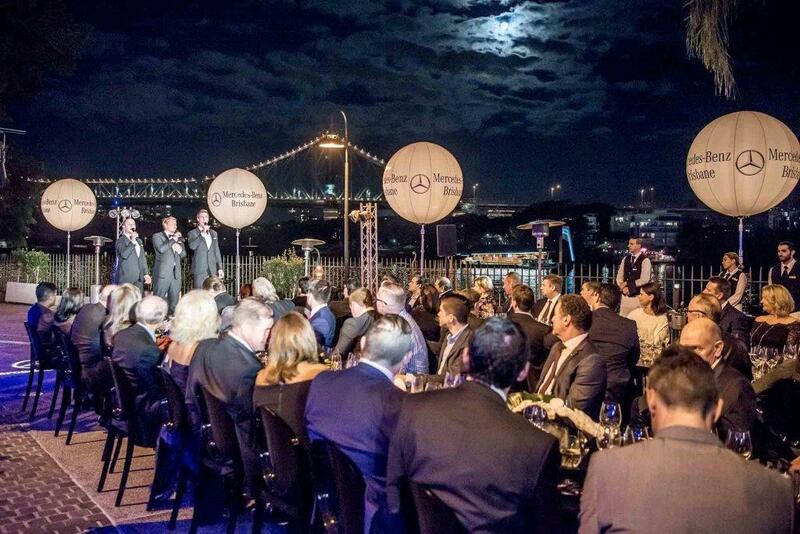 Some corporate functions beg for more than the average office setting. 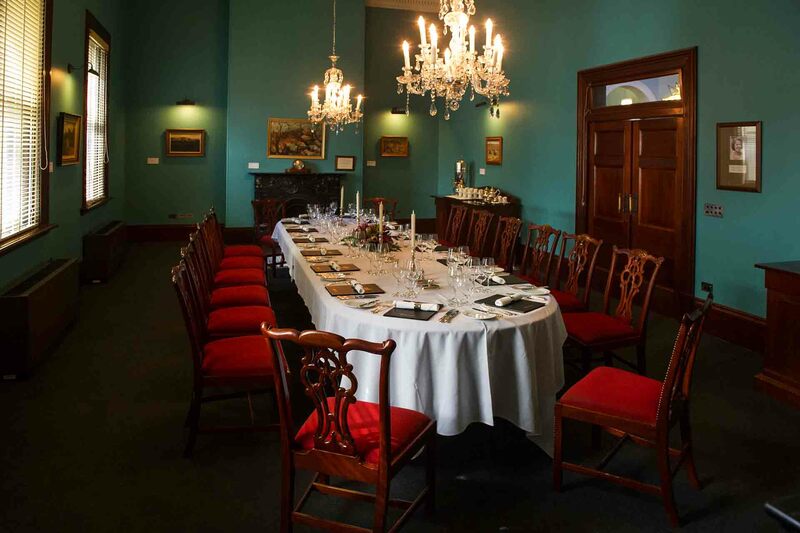 Customs House can cater to various corporate functions with their range of private event spaces, menus and packages. 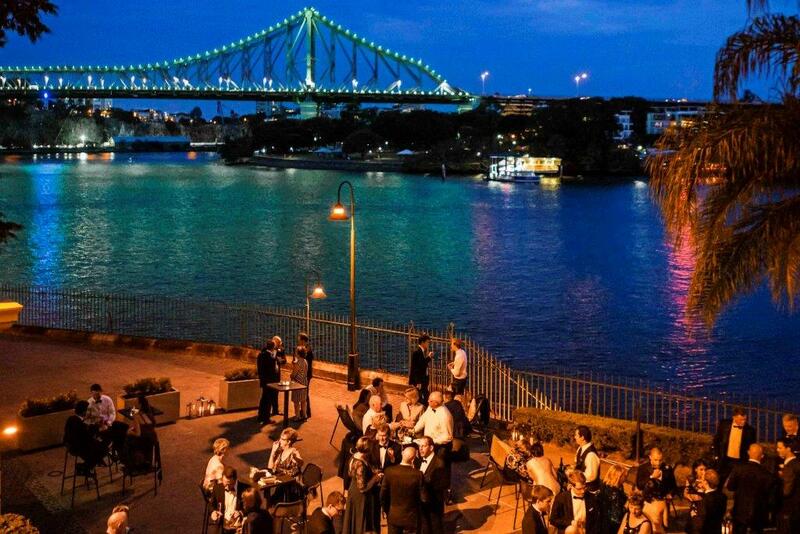 The breathtaking picturesque riverside venue tops the list of locations for corporate functions in Brisbane’s CBD. 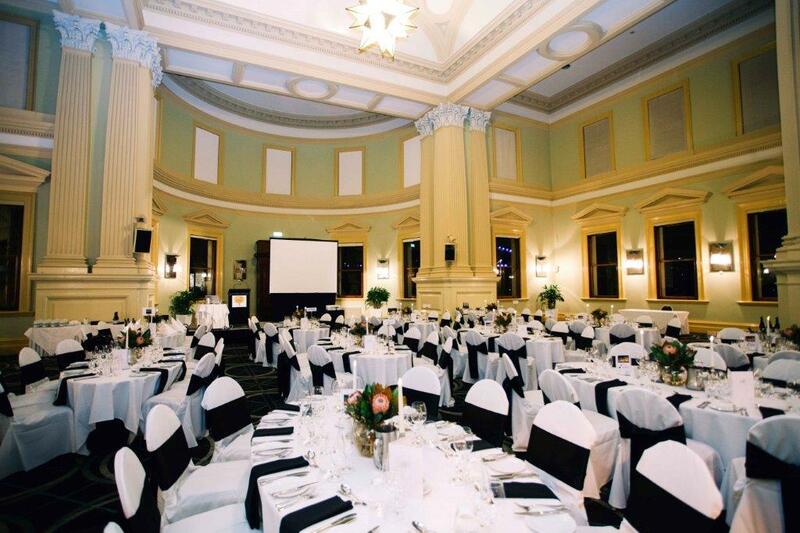 From lunchtime board room meetings to working breakfasts, Customs House has a variety of rooms that can host a range of corporate functions. 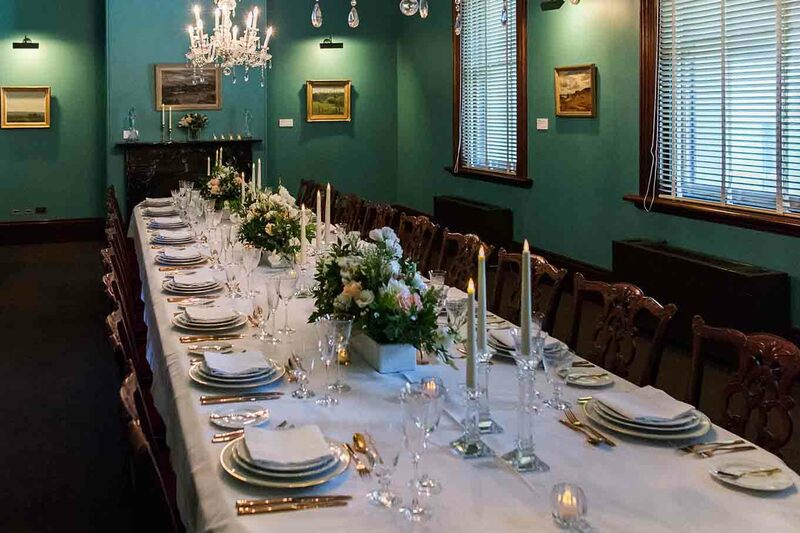 Dine at the restaurant, on the gorgeous river terrace, or within one of the private dining rooms and choose from a variety of corporate dining menus and beverage packages for breakfast, lunch, dinner and canape meetings. 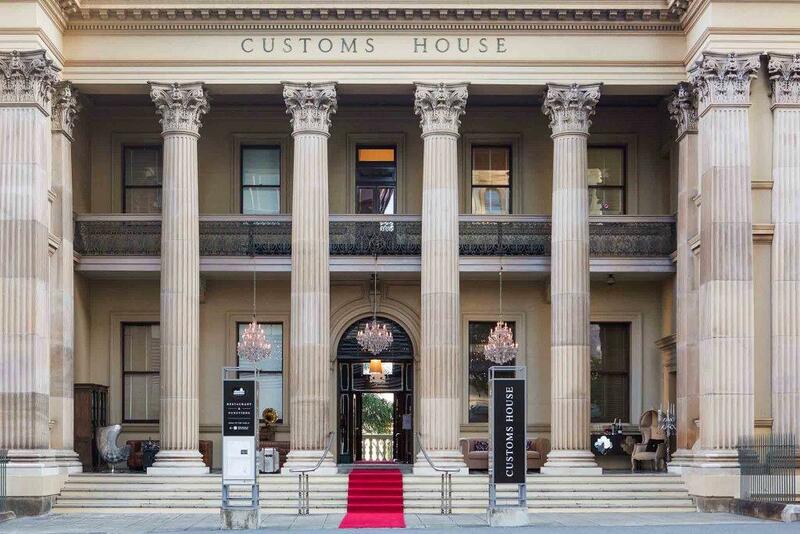 If you’re searching for Brisbane’s best networking venue then look no further than Customs House. 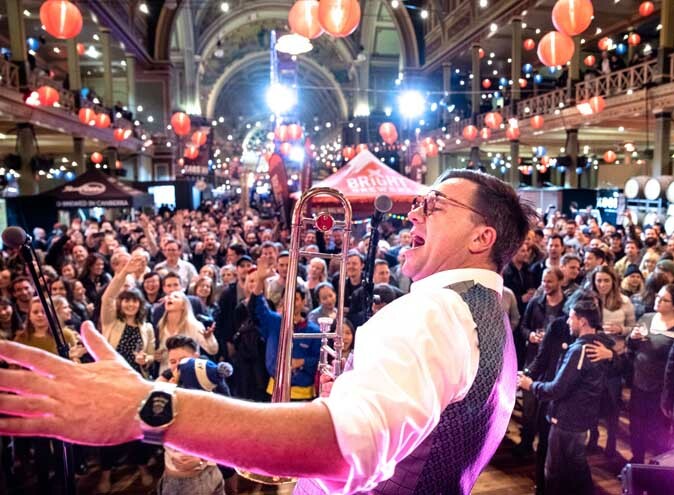 Cocktail parties held at Customs House can turn the talk of the town to your business, product launch or corporate milestone. 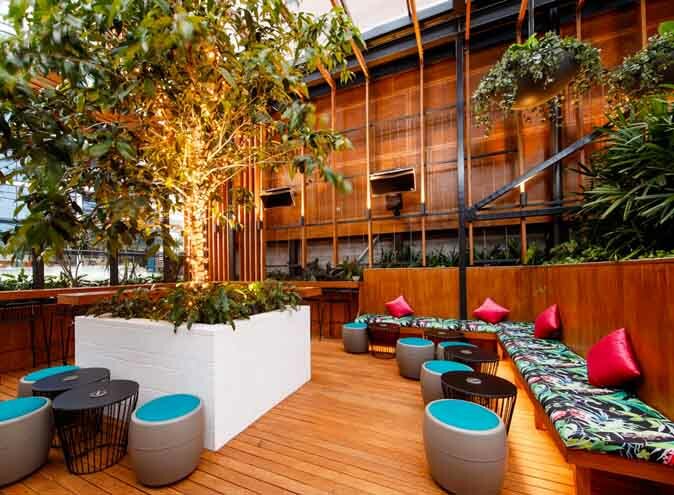 Boasting a range of stand up function areas, both indoor and outdoor, there’s a space for every networking event, big or small. 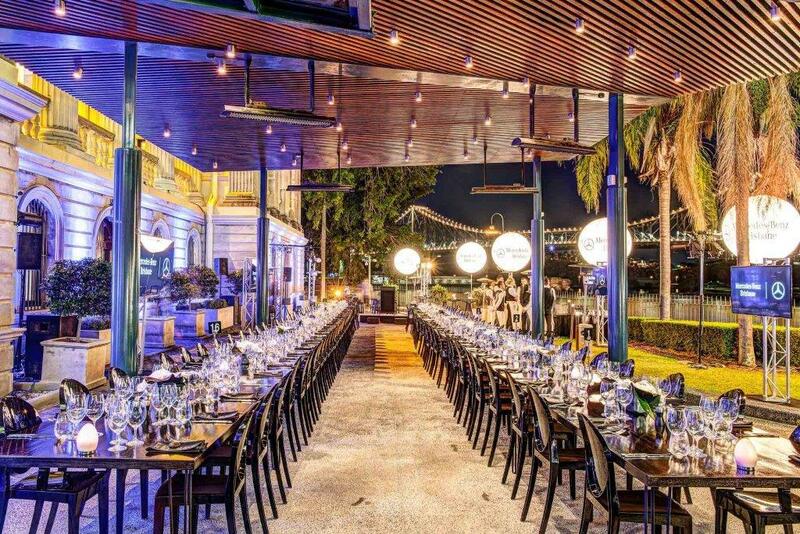 Customs House specialise in weddings, offering riverside ceremonies and wedding receptions which are talked about for years to come. 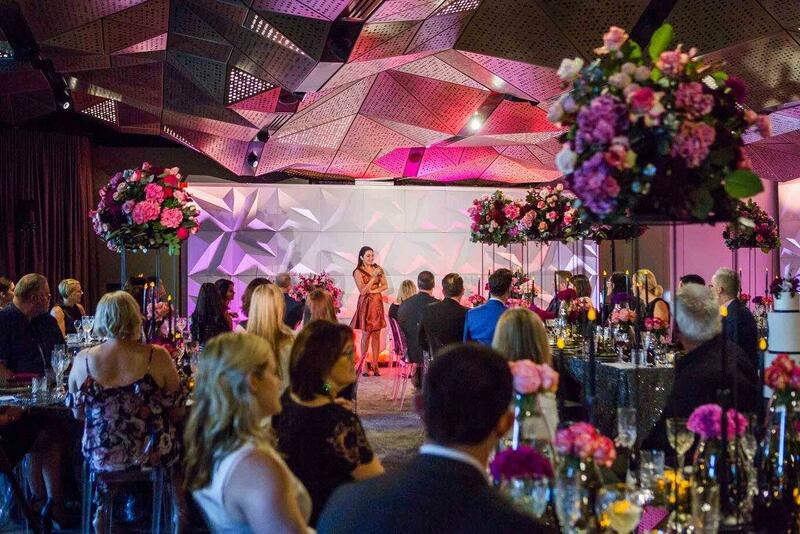 Start planning your dream wedding at Brisbane's most sought after wedding venue with a team of highly experience wedding coordinators who will ensure your special day is everything you could dream of and more.